Spring cleaning is a task that we all dread. However, a recent study found that a clean office can increase productivity by at least five percent. Follow our tips to spring clean your office and to keep your employees healthy this spring. You might do this to prevent the flu from spreading through your office, but it’s an important first step when you spring into clean. 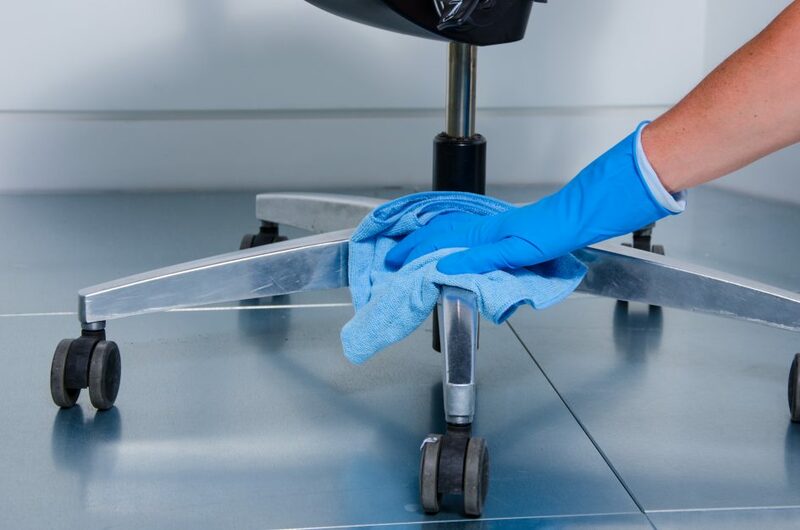 Wipe down any surface you come into contact with, such as door handles, your keyboard, and your workstation’s surface just to name a few. Clean out your filing cabinet and get rid of old papers (and any other unnecessary items) that have been lying around your workspace. Be sure to shred paperwork containing confidential or sensitive information. Deep cleaning is different from regular cleaning because it reaches the deep grime and dirt in your office space. Protect your investment with a consistent and effective carpet cleaning and maintenance program, which will extend the life of your carpet.